There are 7.3 billion people living in our world today, and nearly half of them are currently at risk for malaria. 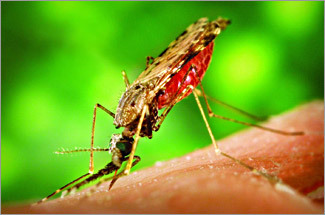 Caused by parasites that are transmitted through the bites of female mosquitos, malaria is one of the most dangerous and life-threatening diseases, infecting 260 million people and killing nearly half-a-million people each year (the vast majority of whom are young children or pregnant women). Nowhere is malaria’s burden greater than in sub-Saharan Africa, home to 89% of cases and 91% of deaths. Despite the tremendous burden that malaria still poses, much progress has been made over the past decade. The collective efforts of the global community have helped to reduce malaria mortality by 60% since 2000, effectively saving the lives of 6.2 million people – most of them children – since the launch of the Millennium Development Goals (MDGs). Over half (57) of the countries that had ongoing malaria transmission in 2000 have reduced malaria by 75% or more, and a record 33 countries reported fewer than 1,000 cases in 2015 (up from only 13 in 2000). 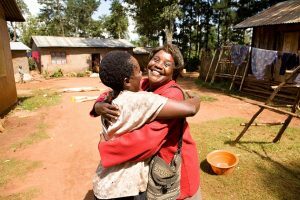 Much of the progress in the fight against malaria is attributable to U.S.-supported programs like the President’s Malaria Initiative (PMI) and the Global Fund to Fight AIDS, Tuberculosis, and Malaria. 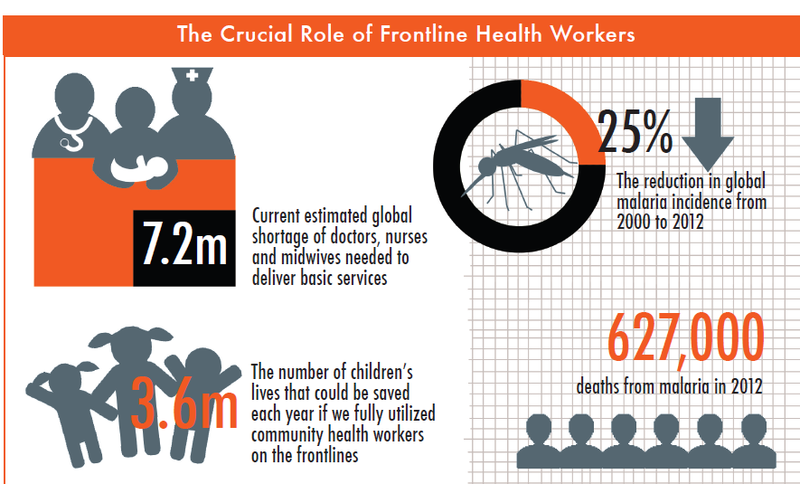 Both PMI and the Global Fund have worked hard to build robust and sustainable health systems needed to fight malaria, particularly by investing in frontline health workers (FHWs), individuals who provide services directly to communities where they are most needed, especially in remote and rural areas. In regards to malaria, FHWs have played a pivotal role in educating communities, distributing insecticide-treated nets (ITNs), conducting rapid diagnostic tests, and administering effective treatments, like artemisinin-combination therapy (ACT). 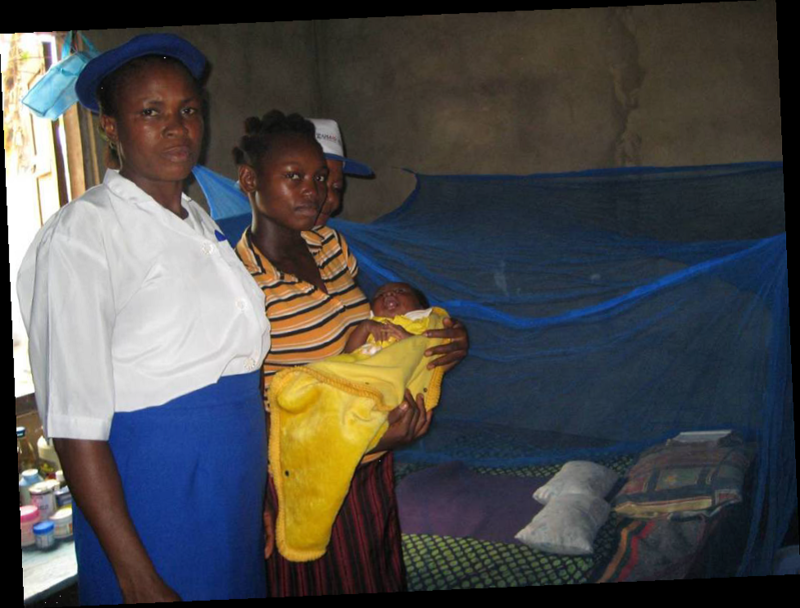 In northeastern Nigeria, the two FHWs pictured below, Salamatu Mohammed and Sadiq Baba Wakasau, protect children and pregnant women from malaria in their communities by distributing ITNs and instructing women and families on the importance of sleeping under them every day; they also work to link pregnant women and families to health facilities so they can be appropriately diagnosed and treated. Training health workers is also a critically important feature of the Global Fund. In Ethiopia, the Fund has supported integrated training for 32,000 health workers, resulting in a 57% increase in the number of pregnant women with at least one antenatal visit, a 70% reduction in malaria incidence, and an increase of over 30% of case notifications of smear positive TB. In Zimbabwe, the Global Fund has trained nearly 20,000 critical health workers in an effort to reverse the enormous “brain drain” of health staff from the country due to economic decline; in doing so, the Fund has helped to motivate staff to return to work, decrease vacancy rates, improve retention rates of nurses and doctors, and greatly improve coverage of health services. All across the Global Fund’s focus countries, these and other programs have helped the Fund distribute over 600 million ITNs distributed to individuals and families, 30% of which have been disbursed to high-impact countries including Cote d’Ivoire, Democratic Republic of Congo, Ghana, Nigeria and Sudan. As of mid-2015, the Global Fund had also sprayed 61 million protected with IRS and treated 560 million malaria cases. In the face of all the good that FHWs have to offer, they remain continually deprioritized as a component of global health policies and programs. It is estimated that our world currently faces a 7.2 million shortage of doctors, nurses, and midwives needed to deliver basic services. If we filled this gap and fully utilized community health workers on the frontlines, it is moreover estimated that 3.6 million additional children’s lives could be saved each year. Now is the time to champion FHWs, as well as the programs that so strongly support them. Sign ONE’s Global Fund petition to lend your voice to the fight today!